As the capital city of British Columbia, Victoria boasts some of the province’s most historic buildings and culturally significant sites. It’s also blessed with striking natural beauty, from the whale-friendly waters of its famous inner harbour to the ancient wilderness that surrounds it on Vancouver Island. It’s a world-class city with a certain old-world charm exuded from its double-decker buses, horse-drawn carriages, formal gardens and tearooms. No matter what time of year you visit, Victoria is a treasure trove of special events, restaurants, museums, boutiques and much more. The Quality Inn Waddling Dog Hotel is located in the village of Saanichton, BC, 20 minutes north of Victoria on Vancouver Island. We are one of the closest hotels to the world-famous Butchart Gardens and are less than 10 minutes from Victoria International Airport. 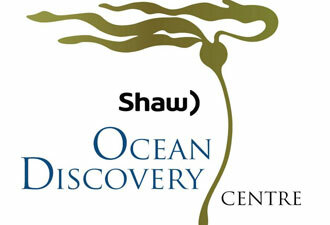 Located just off of Highway 17 (Patricia Bay Hwy), our hotel is easy to find, even for those unfamiliar with the area. 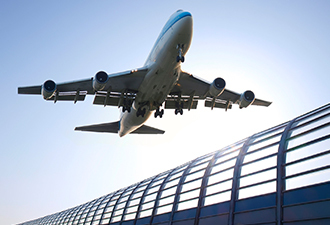 Located in North Saanich, just 10 minutes north of our hotel, Victoria International Airport (YYJ) is one of Canada’s busiest airports and the largest on Vancouver Island. BC Ferries is the major mode of transportation between Victoria and Vancouver, and between other island communities and the BC mainland. 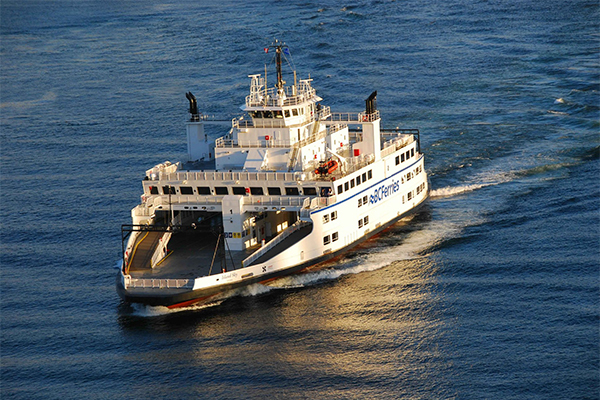 Our hotel is located just 10 minutes from the Swartz Bay ferry terminal, for sailings to and from the Vancouver area. 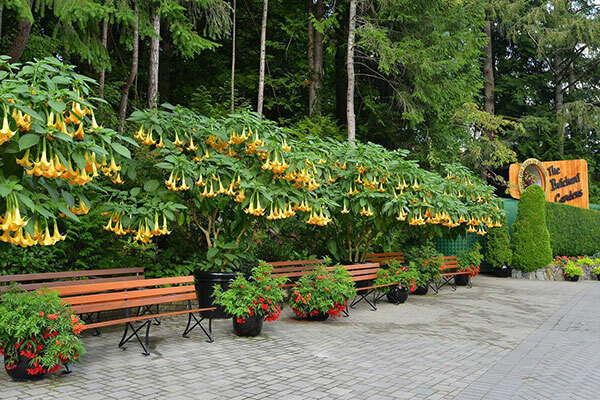 The Butchart Gardens feature fifty-five acres of wonderful floral display, offering spectacular views as you stroll along meandering paths and expansive lawns. From the exquisite Sunken Garden to the charming Rose Garden, this show garden still maintains the gracious traditions, in one of the loveliest corners in the world. 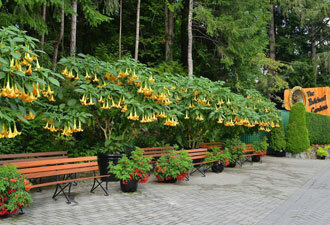 In 2004, the gardens were designated as a National Historic Site of Canada! 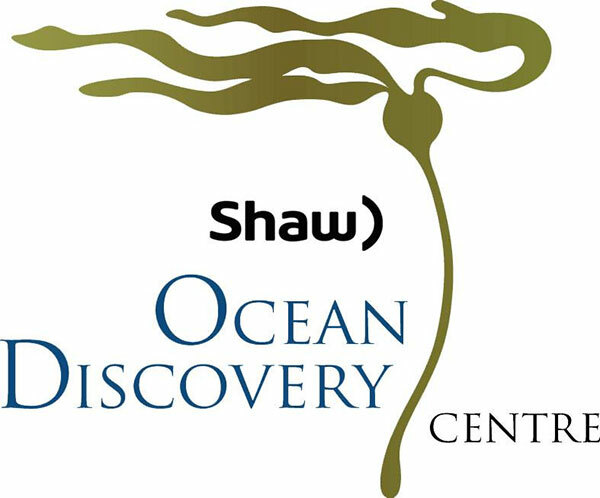 Describing the guest experience as a “hands on, hands wet adventure”, the Shaw Ocean Discovery Centre is the place to get up close and personal with a wide variety of exotic and fascinating marine life, and learn about an incredible undersea world abundant with mystery and marvel. 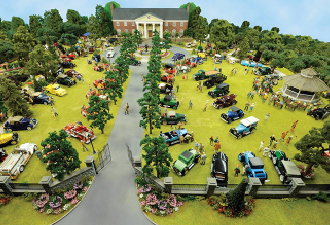 Tinytreasures and little pleasures await all who enter into Frontier Land, Fantasy Land, the Fields of Glory, the World of Dickens and Olde London Towne of 1670. 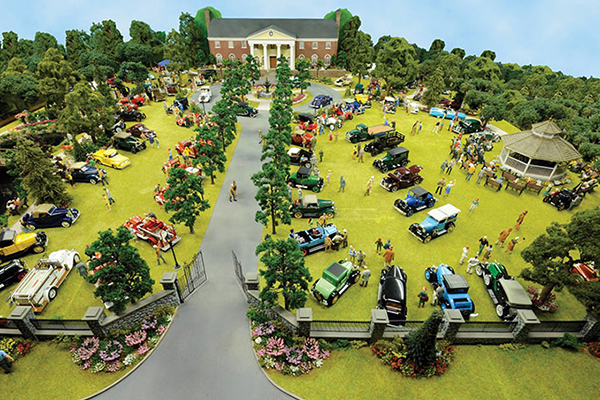 Special effects in lighting, sound and animation are added to create this miniatured extravaganza that continues to thrill and delight the young and young at heart! 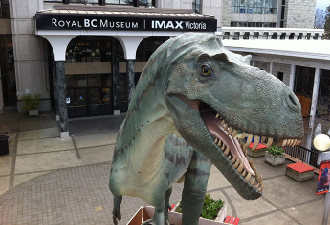 The Royal British Columbia Museum is a place of discovery. 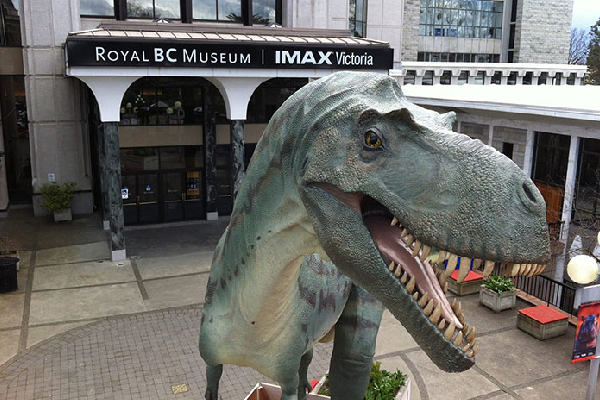 Through three unique galleries, the Museum showcases the human and natural history of British Columbia, and features periodic exhibitions of international renown. Highly realistic and inviting displays, such as the Ice Age and Coastal Forest dioramas, provide visitors with a sense of having truly experienced the authentic settings of many exhibits. With its temperate climate and gorgeous scenery Victoria is a golfers paradise. Year-round greens, breathtaking views and world-class facilities make this one of BC’s top golf destinations. From pitch and putts to elaborate PGA-worthy courses, there are a wide variety of Victoria golf courses to satisfy both the novice and the seasoned pro. Arbutus Ridge Golf Club has a Four Star Golf Digest Rating and was voted the Best Destination Golf Course in British Columbia by readers of Golf Nerve Magazine in 2006. 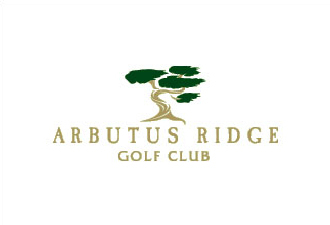 Arbutus Ridge is owned and operated by the GolfBC Group and your first choice for a golf course in the Victoria and Cowichan area, on Vancouver Island. 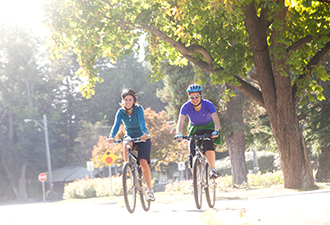 Victoria has more cyclists per capita than any Canadian city, so it’s little wonder that our city attracts a great many visiting cyclists, who come to enjoy our ever expanding network of urban and rural bike routes and trails. Bald eagles, deer and turkey vultures are just some of the creatures you might see alongside this beautiful 60 km trail, which passes through urban, rural and semi-wilderness landscapes. Formerly a CNR rail line, it has been converted into a picturesque hiking and cycling trail. Whether you’re looking to shop for the latest fashions, pick up a few souvenirs or seek out one-of-a-kind collectibles, Victoria is the place to be. A Mecca for shoppers of every stripe, the city is brimming with unique boutiques, lively markets and big-name retailers. 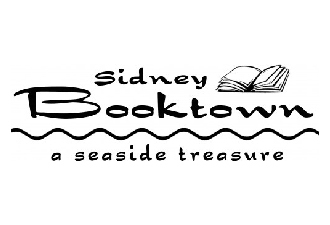 There are few places in the world like Sidney Booktown, which, as its name suggests, is home to an astounding abundance of bookshops. 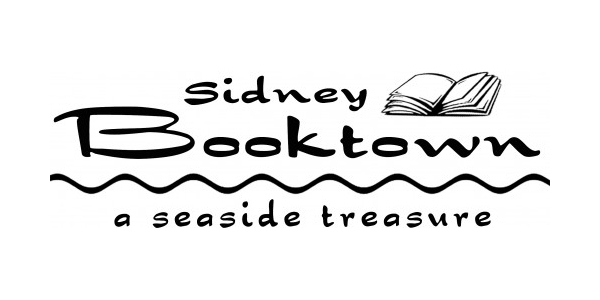 So it’s a natural place for book lovers to have a great time hunting down their next great read. It’s also home to a variety of other merchants including cafes and boutiques. Amid the tall arbutus trees, rolling farm fields and oceanside splendour of the Saanich peninsula, just north of Victoria, you’ll find some of BC’s best vineyards and wineries. 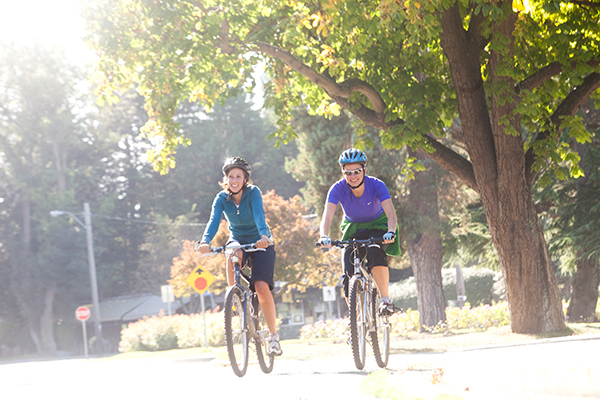 Explore them on a guided tour, or chart your own path through Victoria’s wine country. 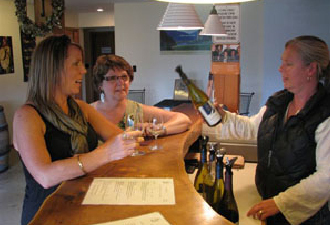 These leisurely tours of the Saanich Peninsula’s wineries and vineyards offer the chance to sample the area’s premier varietals including Pinot Gris, Pinot Noir, Ortega and Marechal Foch. Tours include all tasting charges as well as pick up and drop off at central downtown Victoria locations.